The summit will be located at SST. 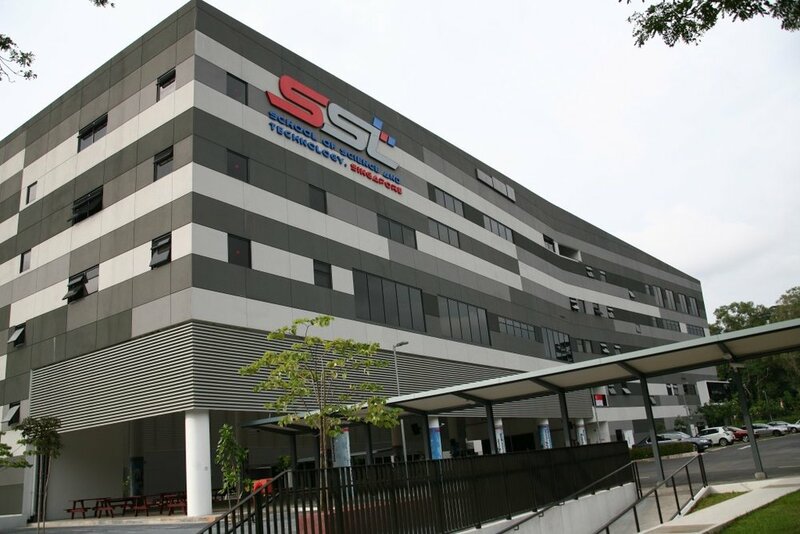 It is a specialised independent secondary school in Singapore established in 2010. It is located on 1 Technology Drive, Singapore 138572. Exit Dover MRT Station via Exit B and walk in the direction away from the taxi stand. Continue walking down the gradual slope until reaching Technology Drive. If using PIE and AYE, go via Clementi Road. If using Boon Lay Way or Commonwealth Ave, go via Commonwealth Avenue West. For reference, SST is directly opposite Singapore Polytechnic the side facing towards Clementi. If you are arriving by taxi, you may wish to go to 1 Technology Drive and alight at Gate A. If you are coming by car, the school campus is not open for parking, please proceed to the nearest HDB carpark for parking. Below is a photo attached showing the recommended spots to park.